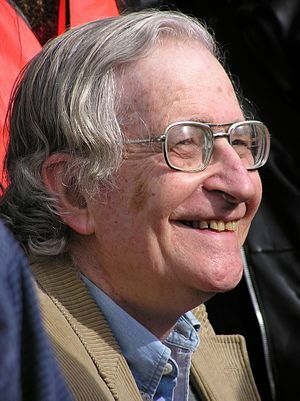 The first “political” book I read in Cali was the Noam Chomsky book on 9-11 and that was my introduction to his work. When the towers fell I wanted to understand WHY anyone would do that, and this seemed a good place to start. This perspective sent me on a path that has lead me to where I am today, ideologically. It’s also a nod to some of the other major influences in my writing that have passed; Howard Zinn & Kurt Vonnegut.